hotel “Karolina Park hotel“ will satisfy all your needs!" “Karolina Park hotel“ – diverse and rich packet of leisure services: 9-track bowling and billiard room, massage salon and art center. “Karolina Park hotel“ – diverse and rich packet of leisure services: 9-track bowling and billiard room, massage salon and art centre. 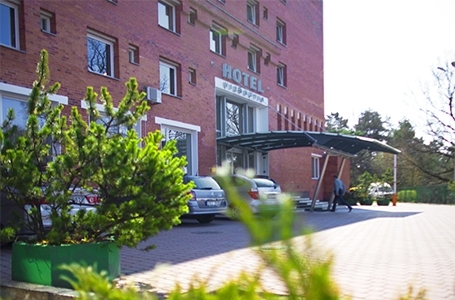 “Karolina Park hotel“ provides more other services, including spacious car and bus parking, meeting at the airport, selling of souvenirs, booking of excursions etc. Whatever your trip destination is, hotel “Karolina Park hotel“ will satisfy all your needs! “Karolina Park hotel“ – a great place for work and leisure time!